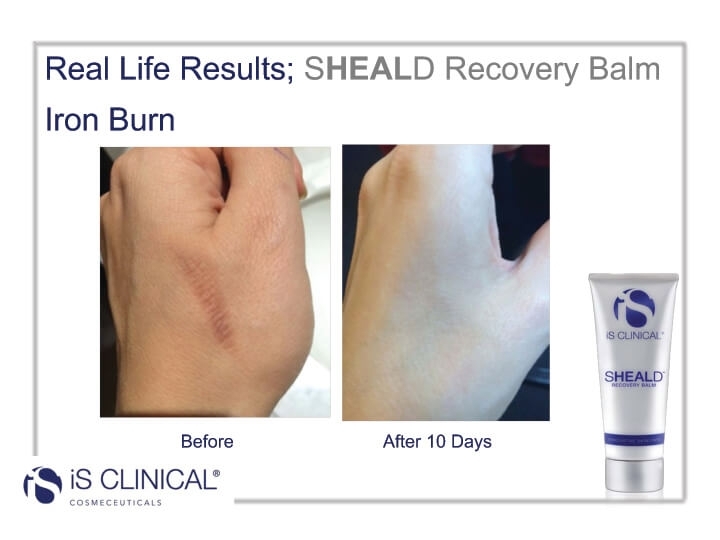 A recovery moisture balm ideal for compromised, dehydrated or post-procedure skin. A powerful reparative formula to calm, hydrate, soothe and protect the skin during recovery. Oat extracts to soothe and calm irritation and redness. Panthenol and ceramides to attract and hold moisture to keep skin nourished. A group of lipid molecules bioidentical to those synthesized by the stratum corneum. Biomodulator of inflammatory processes, soothes and calms irritation and redness. Controls pain due to local anaesthetic effects and limits itching.